This exhibition looks at how music has helped to bring our community together over the past century. Guest curator Tyler Stewart has knowledge, passion and a network which he has brought together with rich artifacts and stories from the Galt collections. “From Pianos to Power Chords” shines a spotlight on some of the individuals from southwestern Alberta who have influenced our music history. Visitors will learn more about people such as Anne Campbell, who created an all-girls choir that toured across Canada and overseas; her grand piano will be on exhibit. Visitors will also get to appreciate more contemporary award-winning musical figures like Corb Lund and Leeroy Stagger. 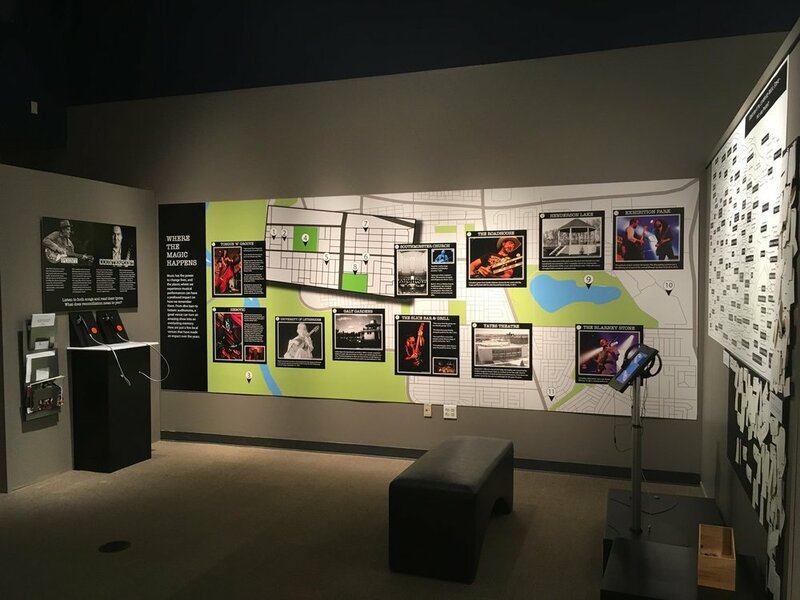 Development of this exhibit involved over 100 community members who contributed to the content through surveys, interviews and social media engagement. Those memories also helped create the one-of-a-kind, “band map” hand-lettered by local artist Eric Dyck that illustrates the diverse interpersonal connections in Lethbridge’s local music scene. The content of this exhibit creates a diverse story of the history of music in southwestern Alberta. “This is an important exhibit for the Galt Museum, as this community has a very long, vibrant, and diverse musical history”, says Galt Museum & Archives Curator, Aimee Benoit. 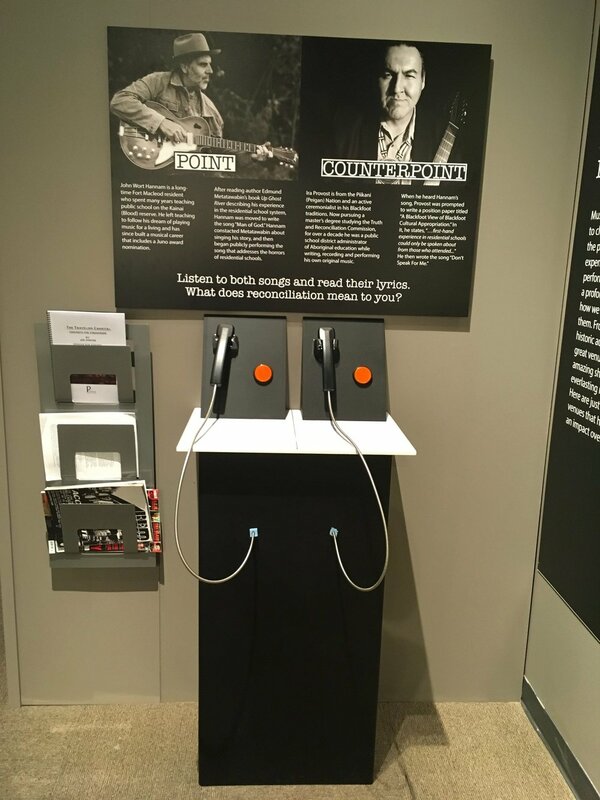 There are also several interactive components at listening stations that visitors of all ages will enjoy. People will really connect with and have fun with this exhibit, From Pianos to Power Chords.